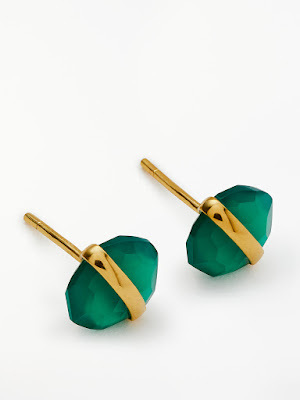 Designed in-house, the collection features contemporary clothing and accessories with strong, clean lines. Every season, the John Lewis designers create distinct colour groups that include both the building blocks of every wardrobe and vibrant stand-out pieces that add a finishing touch. 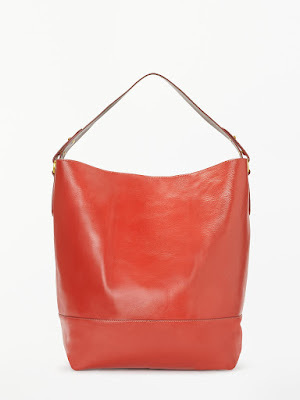 Designed from smooth leather, the Sawyer tote bag offers contemporary colour block styling and versatility. Featuring a suede lined interior, the main compartment secures with a magnetic fastening and opens to reveal a hanging zipped pocket for your valuables and a leather slip pocket. The in-house designers create the leather accessories with care for every detail and this includes premium brushed gold-toned hardware and contrast colour detailing. Finished with a wide carry handle that can also be worn on the shoulder, the Sawyer has an internal D-ring so you can personalise it with the colourful Gracie coin purse or Lane Pouch which are sold separately. Designed from leather with suede detailing, this striking court shoe has an elegant open silhouette. Featuring a mid stiletto heel, a pointed toe and underfoot cushioning for comfort, the shoes are completed with pretty tie detailing. Made in Spain from Spanish leathers, the shoes are fully leather lined. A bound insole board offers a premium finish. 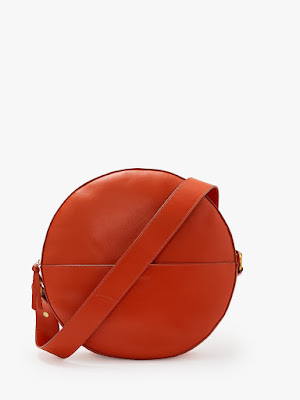 Designed from smooth leather, the Miller large shoulder bag perfectly captures the circle trend with bold colour block styling. The main compartment secures with a zip fastening and opens to reveal a suede lined interior with a hanging zipped pocket for your valuables and a leather card holder to keep you organised on-the-go. The in-house designers create our leather accessories with care for every detail and this includes an additional slip pocket on the front and premium brushed gold-toned hardware. A classic shoe boot with a twist, the Winnie has been designed with a contemporary silhouette. 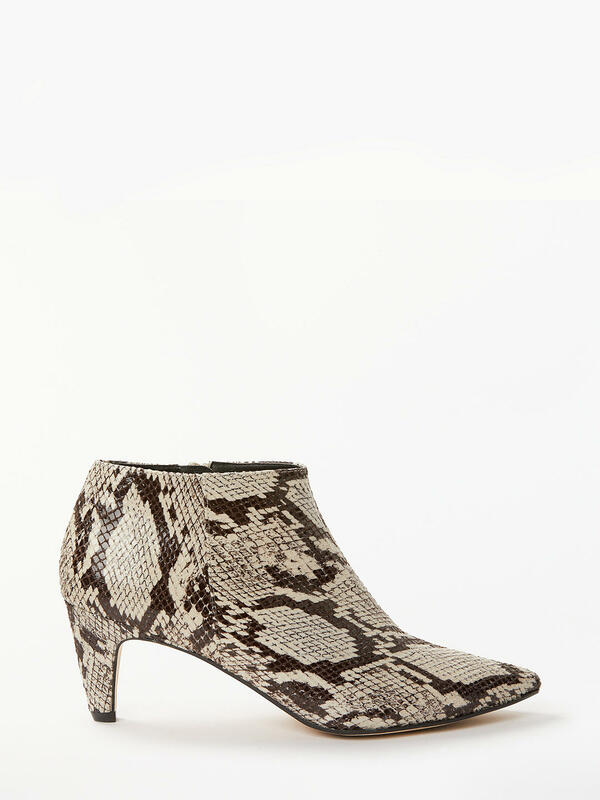 Featuring a mid-height cone heel, the boots have a pointed toe and an inside edge zip for easy wear every time.The leather lining adds a premium finish. Use colour to personalise your outfit with this beautiful cashmere woven scarf. 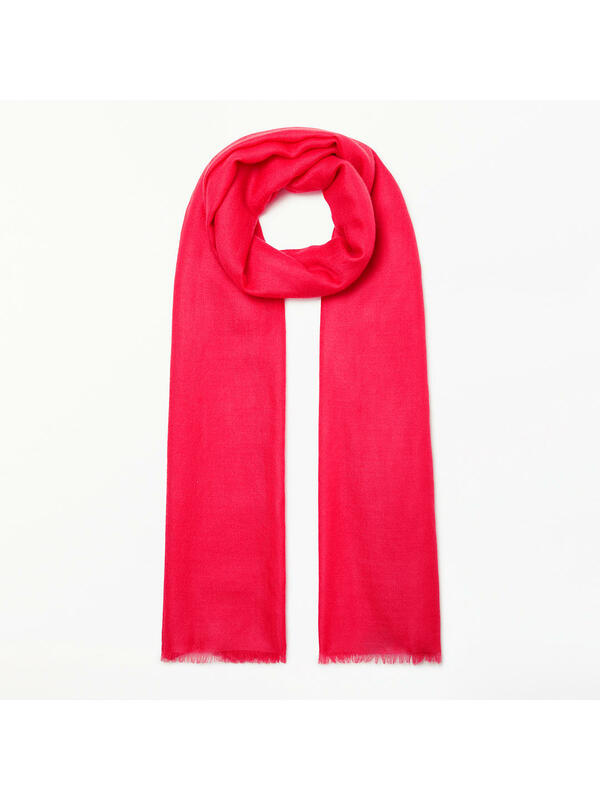 Semi-transparent and gossamer light, this scarf has a luxuriously soft texture.This colourful collection is completed with a frayed hem trim. 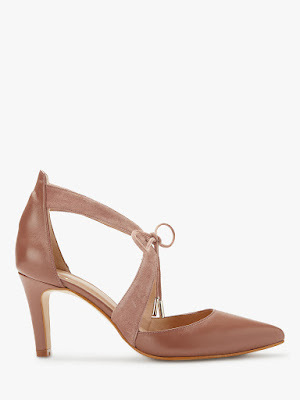 Designed with a soft feminine silhouette, these Alannah court shoes are a hassle-free option. 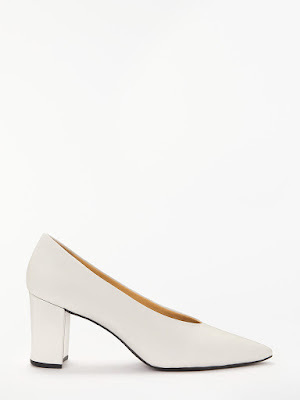 Featuring a block heel and a pointed toe, they are have underfoot cushioning and a flexible sole for all-day comfort. 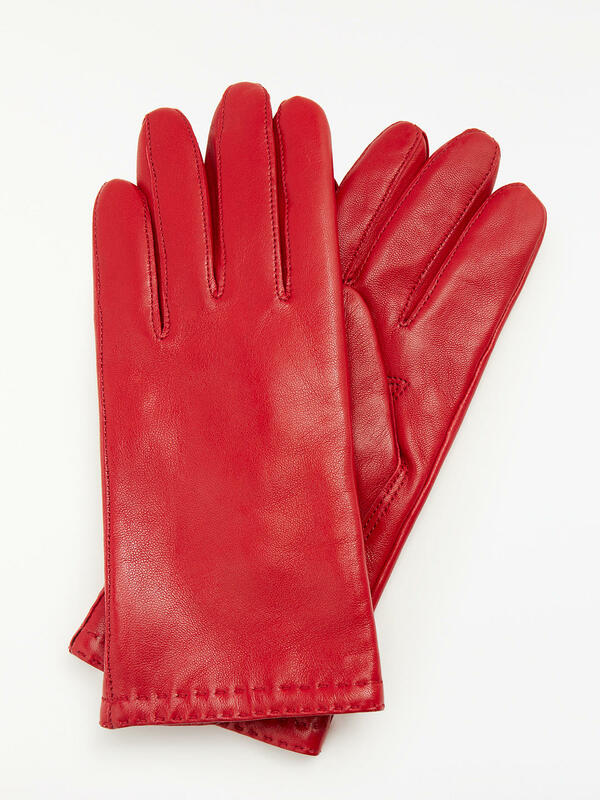 Hand-sewn using soft and insulating Spanish lambskin, our supple leather gloves mould to your hands over time for a personalised fit. They're lined with fine cashmere for superior comfort and warmth and the double stitch detailing provides a premium finish.